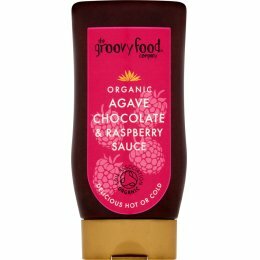 The Groovy Food Company was founded by Rosie, a believer in simple, good food that can help to nourish your body and taste buds. 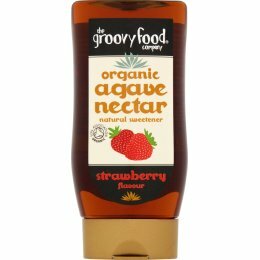 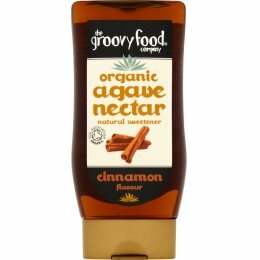 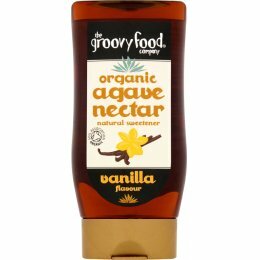 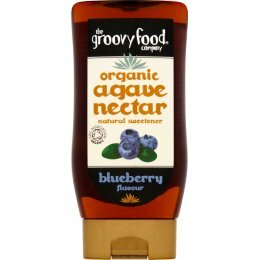 Rosie decided to source and create her own healthy alternatives to every day essentials, including a range of flavoured agave syrups that are a natural substitute for artificial sweeteners. 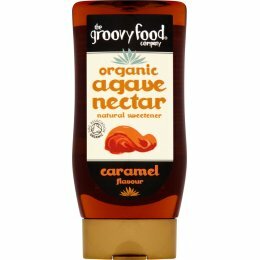 The certified organic ingredients are naturally sourced and result in delicious foods everyone can enjoy.